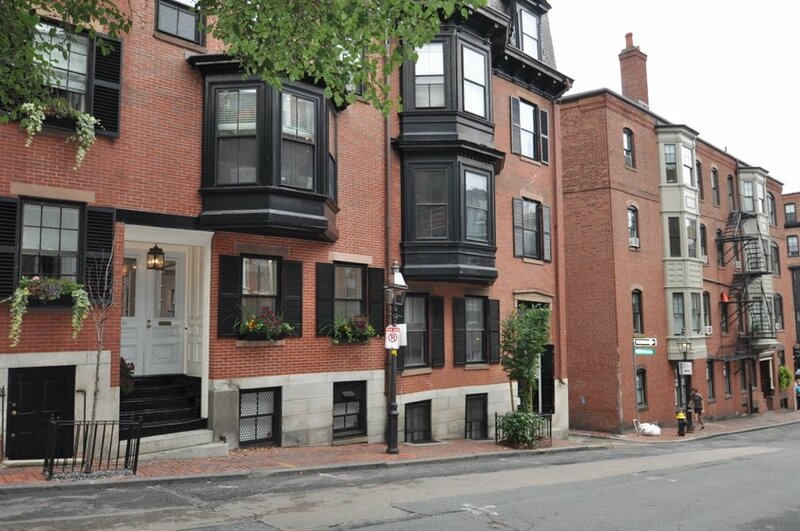 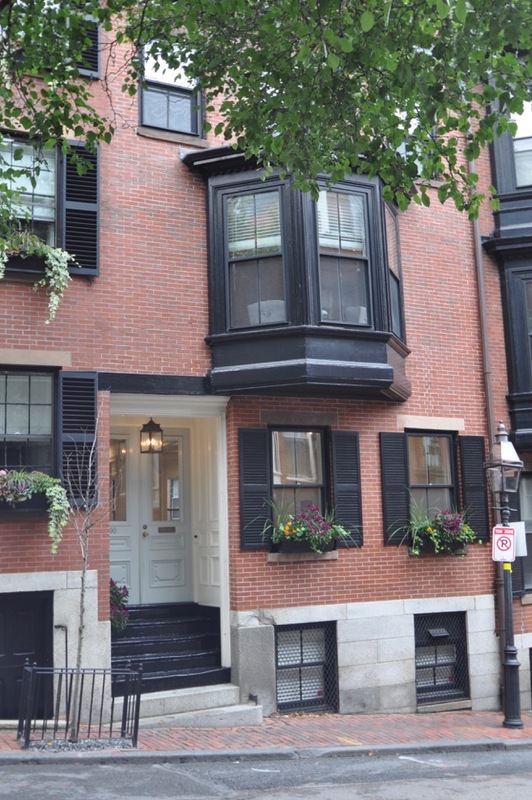 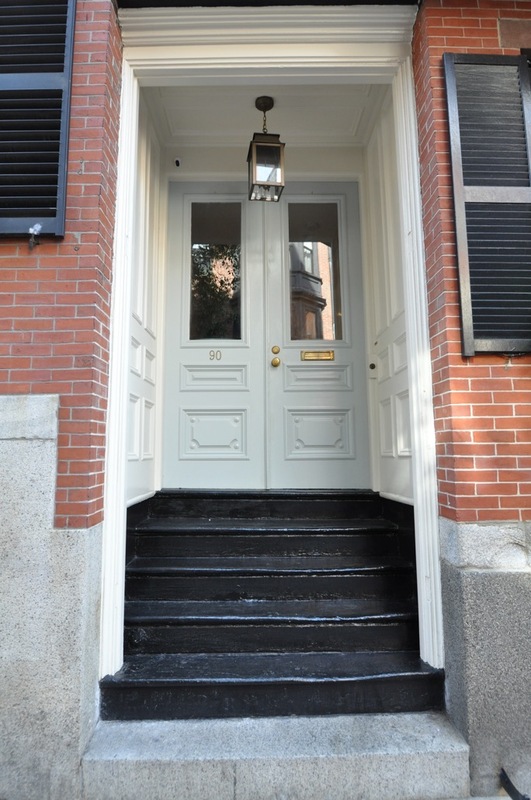 This classic townhouse in the very heart of Beacon Hill is perfect for family living. 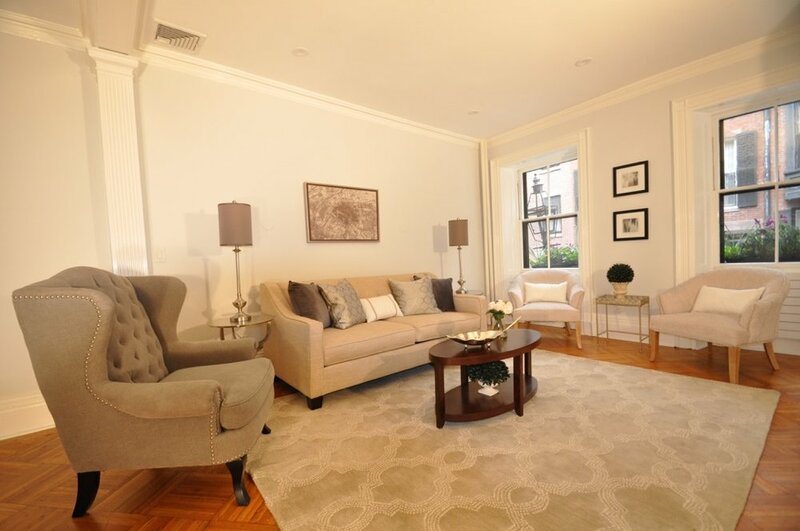 The exceptionally sunny, 4+ bedroom home has gracious living and dining spaces for entertaining, as well as a chef's kitchen opening to a welcoming family room. 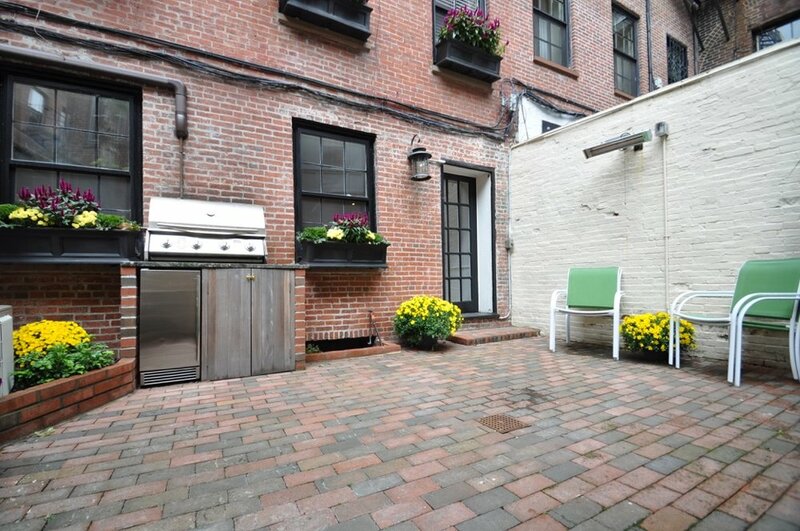 The beautiful garden with outdoor kitchen provides convenient access to Cedar Lane Way. 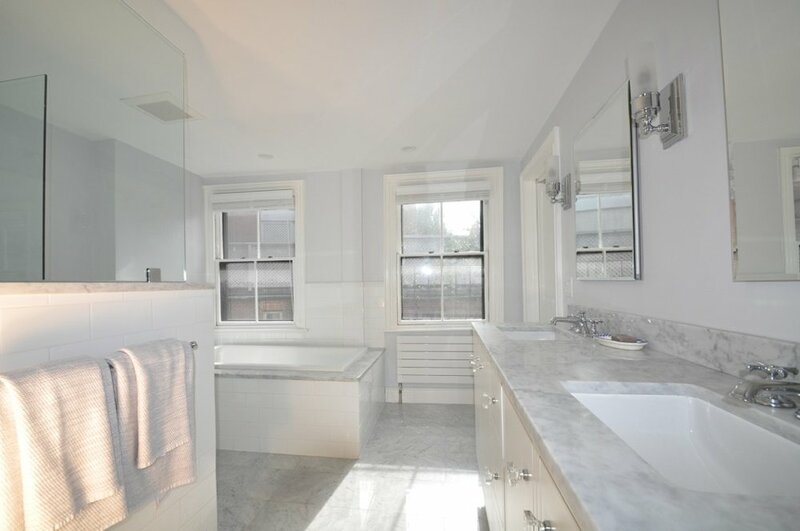 The master bedroom with large bay window has a gorgeous, newly renovated spa bath. 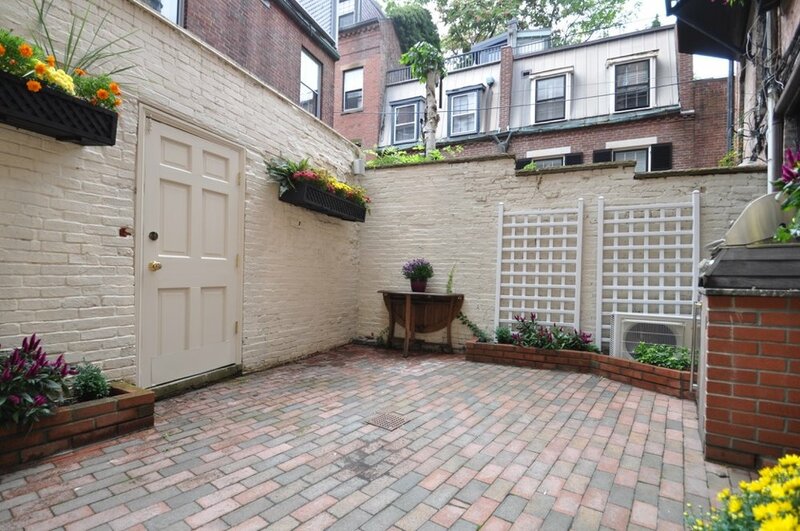 There is central air and a convenient basement for storage.